At long last, a high-quality version of Jauz‘ collaboration with Netsky has reached our ears. Shortly after kicking off The Friendzy tour with massive support from other key figures in the bass music scene, the L.A.-based DJ/producer premiered it during a set – and now Zane Lowe has debuted it on his Beats 1 radio show. 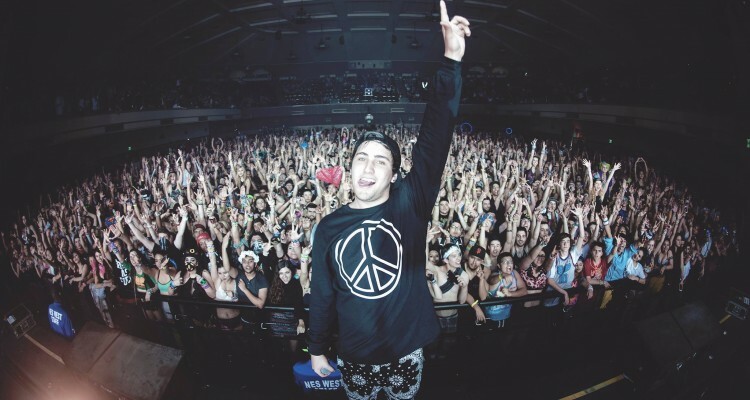 Replete with pitch-shifted vocals and frequency-modulated bass lines, “Higher” falls much more in line with Jauz’s signature sound than that of Netsky. It’s likely that the latter producer’s contributions could be narrowed down to the synth work in the highs, although for all we know, he could actually have produced the majority of the track. With the kind of year Jauz has been having so far, it’s safe to say we’ll hear a lot more new music from him as festival season kicks into high gear.